 the cottage gals: it's monday all over again! it's monday all over again! Here's hoping you're enjoying your day! Oh Cottage Gals, I want to live in your shop!!! Thanks for posting all of these yummy pictures! Oh...how I wish I could visit your shop!